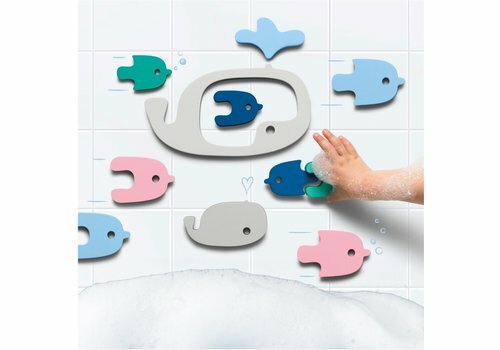 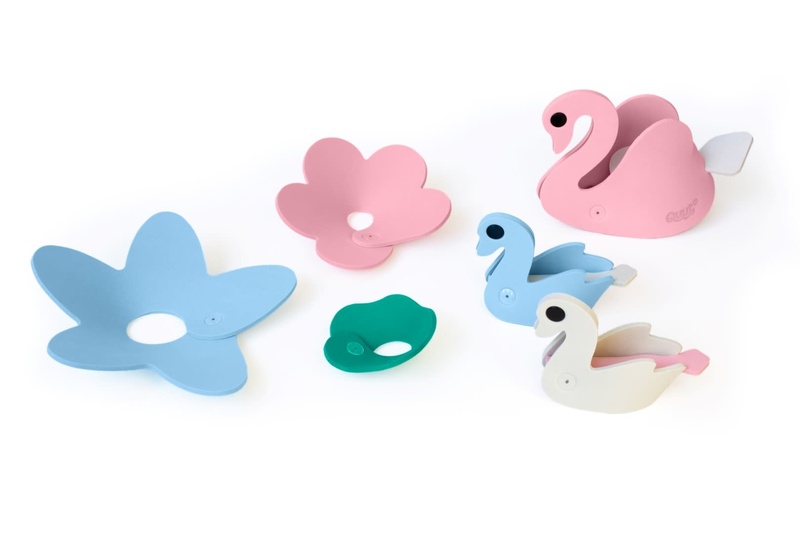 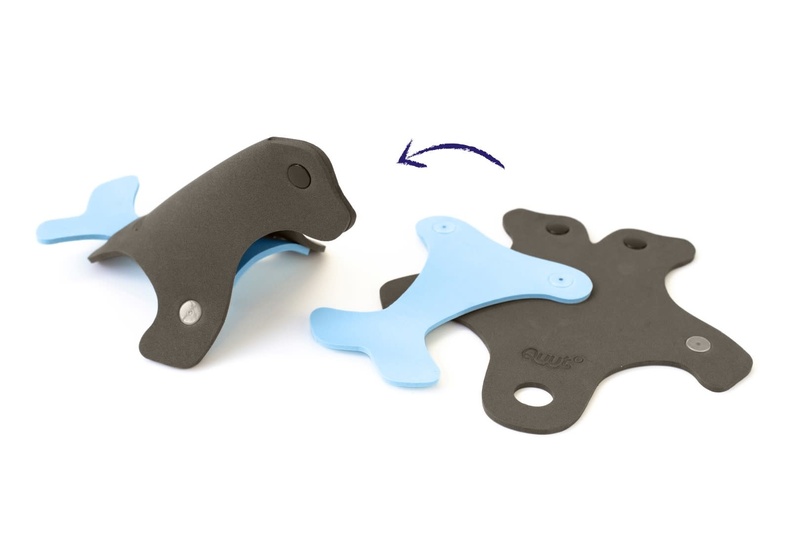 The shapes float on water and you can easily stick the wet figures to the side of the tub or shower to make your own creations. Assemble the Quutopia bath toys yourself! 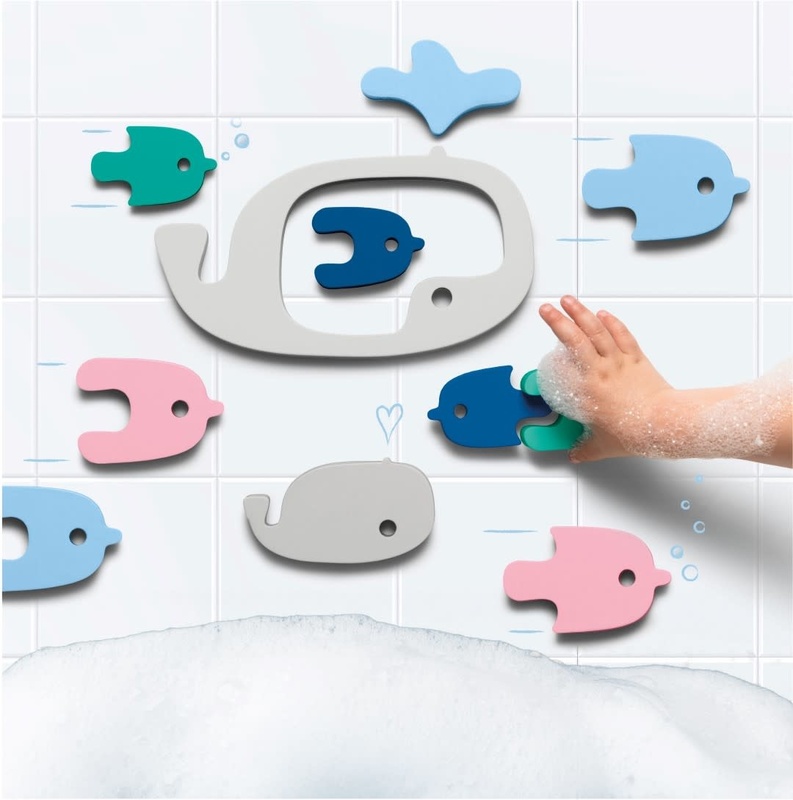 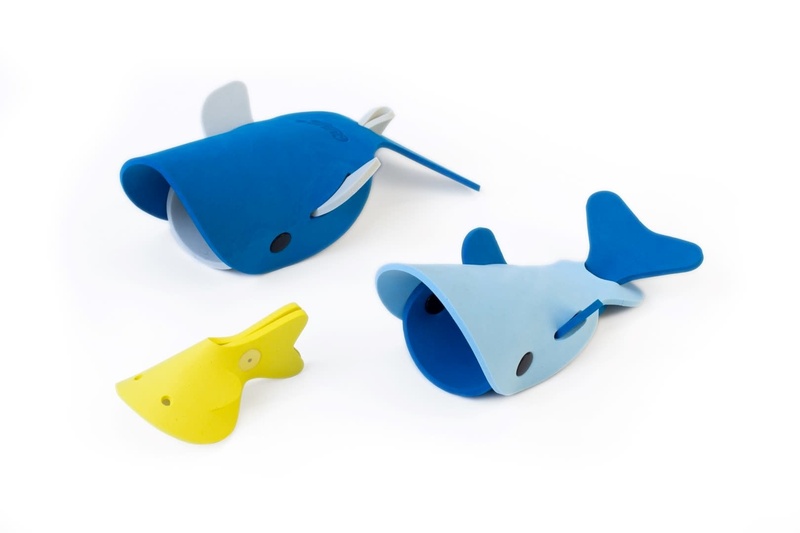 Playing in the bath with Quutopia toys has never been so much fun!